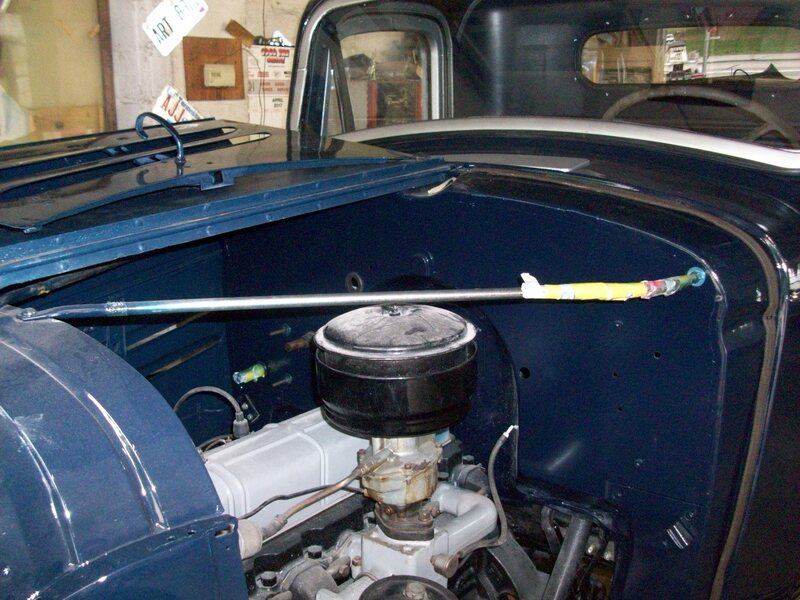 I am working on a customers 1937 Chevrolet truck and looking to install the wiring harness and have a question as to where the harness goes through the firewall. 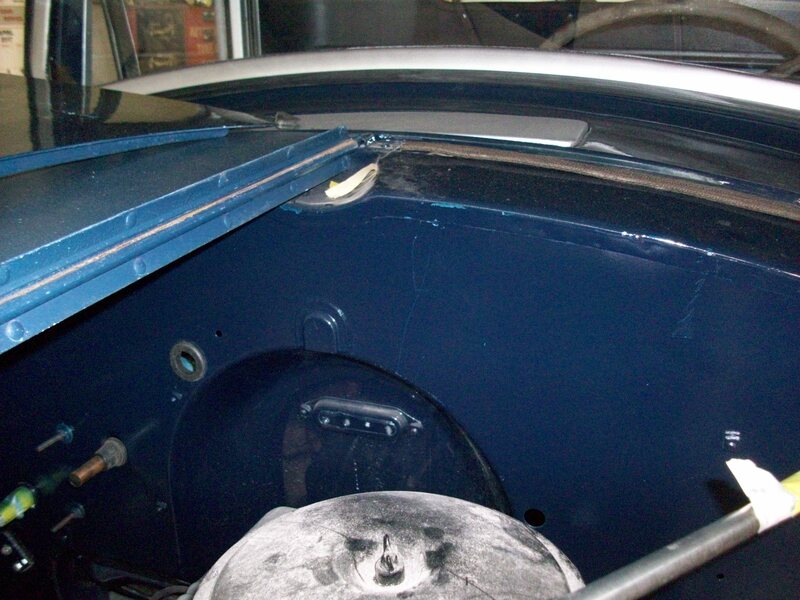 There are two holes in the firewall, one on the passenger side that is about 1 3/8" diameter and one on the drivers side that is about 3/4" in diameter. 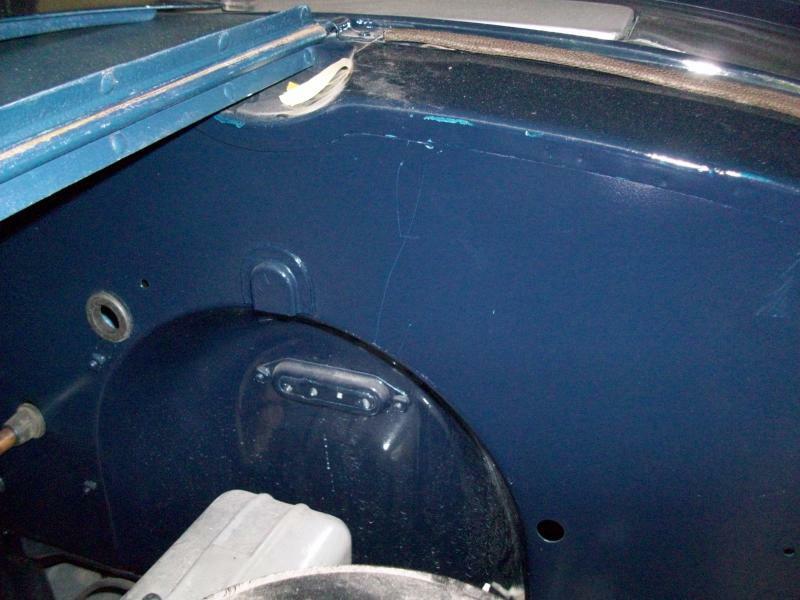 Pictures below show the two holes, the passenger side has a grommet that I just installed. Which is the correct hole to run the wires through? I believe it is the larger hole on the passenger side, but want to ask those that may know.